Hi All, Happy Friday! 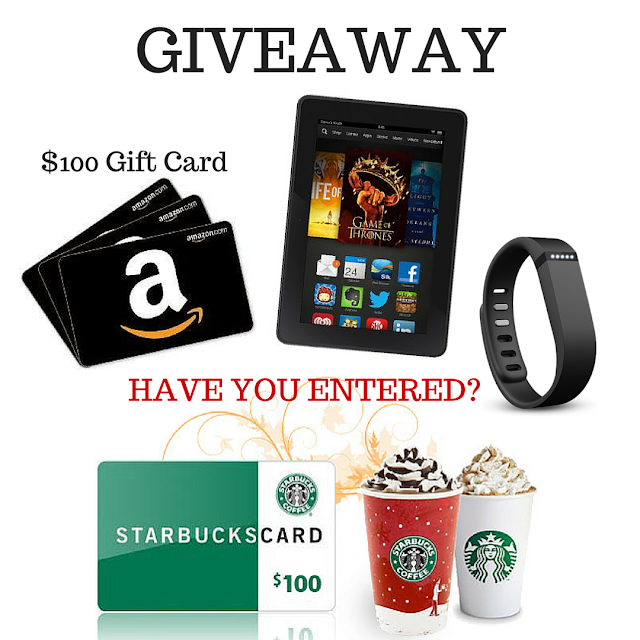 I just wanted to pop in to let you know about a giveaway that some other Bloggers and I are offering. See you next week and have a great weekend everyone!